Freed from minimum parking requirements, London constructs far less parking. One exception is London. 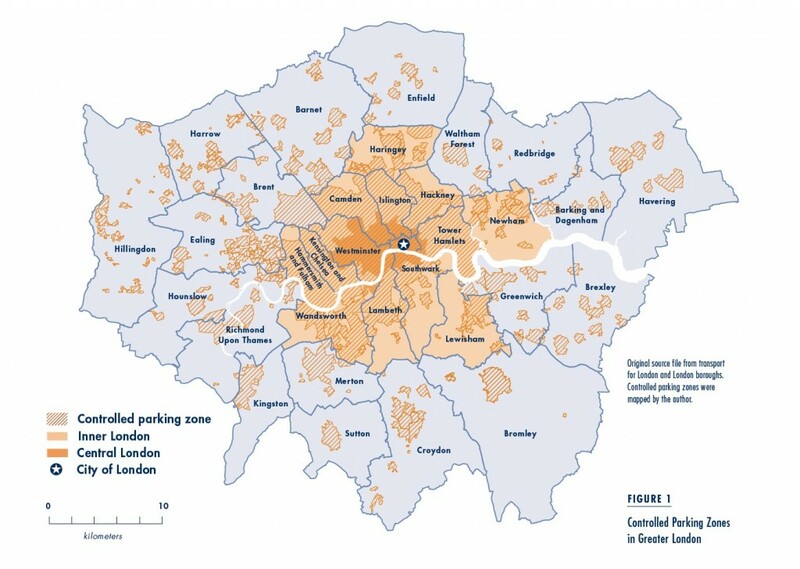 In 2004, London reversed its parking requirements, eliminating the previous minimums and putting new maximums on parking supply for all developments in the metropolitan area (Figure 1). No other major city has reformed its parking requirements on such a radical, comprehensive scale. 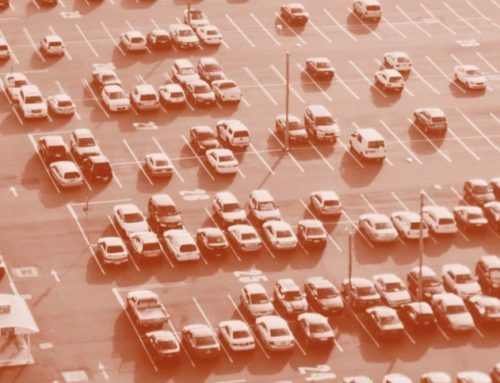 Examining the effects of this reform provides much-needed empirical evidence of how parking reforms can affect cities. 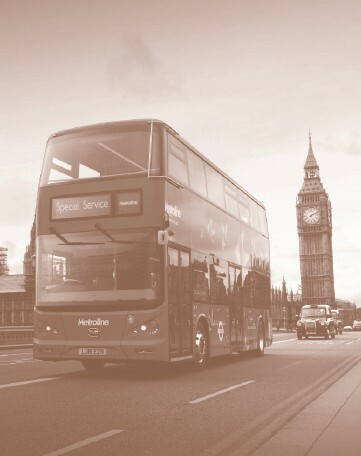 The London parking reform was part of a national agenda to transform transportation policy in the United Kingdom that began years earlier. In March 2000, the UK government published Planning Policy Guidance 3: Housing which explicitly stated that “developers should not be required to provide more parking than they or potential occupiers might want,” and that local parking standards should not result in developments with more than an average of 1.5 off-street parking spaces per dwelling. Following these national policies, the Greater London Authority (GLA), the regional government for the metropolitan area, passed the London Plan in February 2004, requiring local authorities to shift from parking minimums to maximums. As a result of the national and regional policy changes, London’s 33 boroughs updated their local plans to replace parking minimums with maximums and used these standards in the review process for planning applications. In our research, we focused on residential developments because residential parking accounts for 71 percent of all off-street parking spaces in London. We used two sources of data. First, we used the application decision reports from residential developments built between 1997 and 2000. This dataset includes 216 residential developments with 2,666 housing units in 30 boroughs. Second, we used the London Development Database (LDD), containing records of all new development permits in London between 2004 and 2010. Because information on the previous minimum standards was available for only 22 boroughs, we used a smaller subsample of only these boroughs, which included 8,257 developments with 204,181 units. This filtering ensured our study included only boroughs with information on the previous minimum and new maximum parking standards. Large developments supplied the majority of new housing stock in our sample. Although developments with more than 30 housing units only accounted for 10 percent of new projects, they accounted for 81 percent of all new units. With our new subset, we compared the number of parking spaces supplied under the new maximums to the number of spaces that would have been supplied under the previous minimums. With the minimum but no maximum, most developments did not provide more than the minimum required, whereas with the maximum but no minimum, most developments provided less than the maximum allowed. Our sample of the pre-reform developments provided 2,994 parking spaces, or 1.1 spaces per unit (Table 1). Because some planning exceptions were allowed, the sample provided only 94 percent of the minimum 3,197 spaces required (Table 2). Our sample of the post-reform developments provided 128,350 parking spaces (0.63 spaces per unit), much lower than both the previous minimum of 248,628 spaces and the post-reform maximum of 188,592 spaces. Therefore, the overall supply is only 52 percent of the previous minimum requirement and only 68 percent of the currently allowed maximum (Table 2). In other words, after the reform, the parking supply fell from 94 percent to 52 percent of the previous minimum requirements. Before the 2004 parking reform, roughly half of the 216 developments provided parking at exactly the minimum required level, and only 26 percent provided parking above that level. After 2004, only 17 percent provided parking at the previous minimum required level, and 67 percent provided parking below the previous minimum level. With the minimum but no maximum, most developments did not provide more than the minimum required, whereas with the maximum but no minimum, most developments provided less than the maximum allowed. After the switch to parking maximums, one-quarter of all the developments provided no parking at all. Under the previous minimums, these developments would have been required to provide at least 30,154 parking spaces. Twenty-two percent of developments provided parking at the maximum cap level, but these developments account for only 4.2 percent of the housing units. 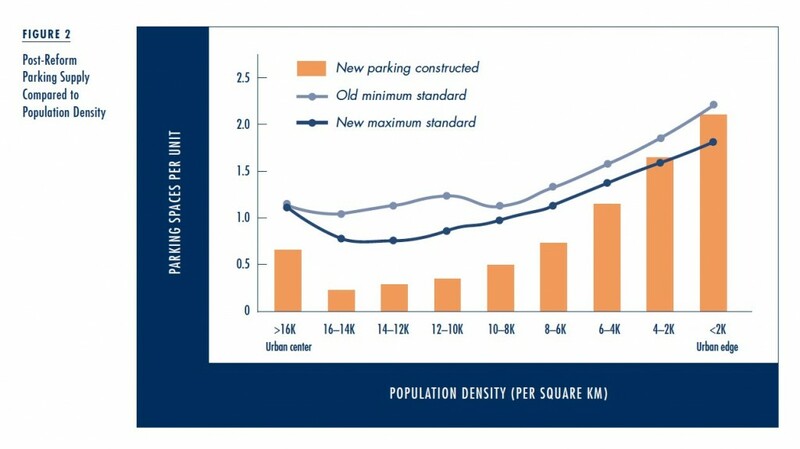 In other words, the new maximum was not preventing many parking spaces from being built, but the previous minimum required many parking spaces that would not have been built. Because density and transit accessibility are integral to parking policy, we examined how the parking requirements and actual supply vary in relation to these factors using the post-reform dataset. We calculated the average actual supply, the maximum allowed supply, and the minimum required supply of parking spaces per unit for nine density levels (Figure 2) and eight transit-accessibility levels (Figure 3). Some developments exceed the maximum parking standards because each application is approved case by case. Both figures reveal considerable differences among the parking minimums and maximums applied to the 8,257 developments built between 2004 and 2010. 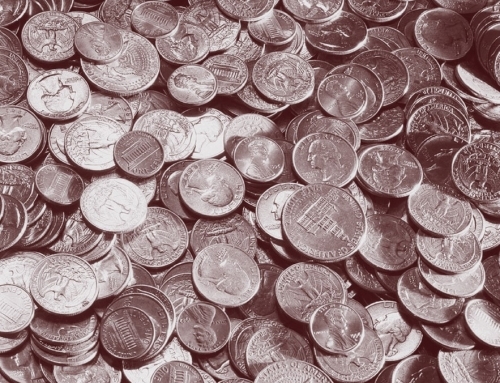 The new maximums allowed per unit are consistently below the previously required minimums. The differences between the two are greatest in the areas surrounding Central London, which have a very high density and transit accessibility. Although the required minimums increased as density and transit accessibility decline, the allowed maximums exhibit an unexpected “U-shaped” curve, declining as developments move inward from Outer London but increasing again in the city center. Areas with the highest levels of density and transit accessibility actually have higher parking caps compared to the immediately surrounding areas. There are two possible explanations for this finding. The first is that housing units tend to be larger in Central London than in adjacent areas, which might necessitate more parking. Indeed, the average unit size in the densest area is 2.4 bedrooms, which is 30 percent larger than the unit size in the second-densest area. Similarly, the average unit size in areas with the highest levels of transit accessibility is 2.3 bedrooms, which is approximately 13 percent greater than the next-most-transit-accessible area. This attitude contrasts starkly with the Inner London boroughs immediately adjacent to Central London, such as Camden, that actively advocate for parking-free housing developments. Parking-free developments accounted for only 44 percent of developments in the highest-density areas but approximately 69 percent in the second-highest-density areas. 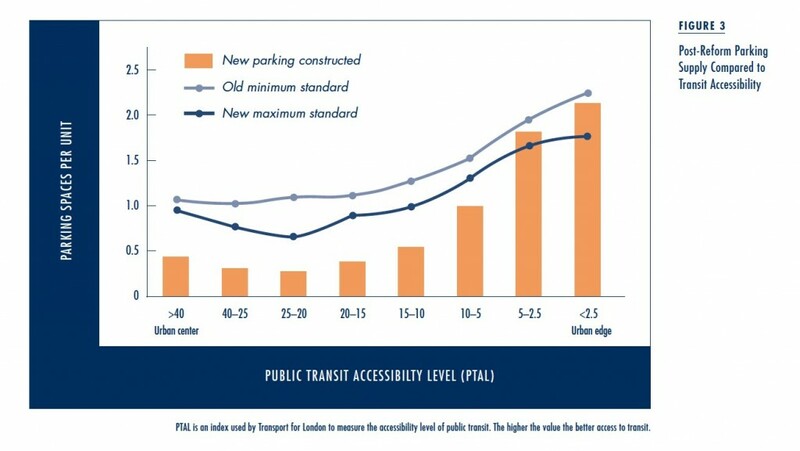 The actual parking supply exhibits a U-shaped curve similar to the maximum standard curve and—apart from Outer London—is consistently below the maximum allowed levels. The highest-density areas consistently outpace the second-highest-density areas when it comes to parking. The highest-density areas provide three times as many parking spaces per dwelling unit as the second-highest-density areas (0.66 spaces versus 0.22 spaces). More developments in the highest-density areas provide parking than in the second-densest areas (56 percent compared to 31 percent). Developments that do provide parking also provide more spaces per unit (1.17 spaces compared to 0.71 spaces). Similar differences are found for transit accessibility. The most transit-accessible areas provide 0.43 spaces per unit. This amount is 43 percent more than the second-most-accessible (Figure 3). Although 36 percent of developments in both areas provide parking, developments in areas with the highest level of transit accessibility provide more parking per unit (1.19 spaces compared to 0.82 spaces). 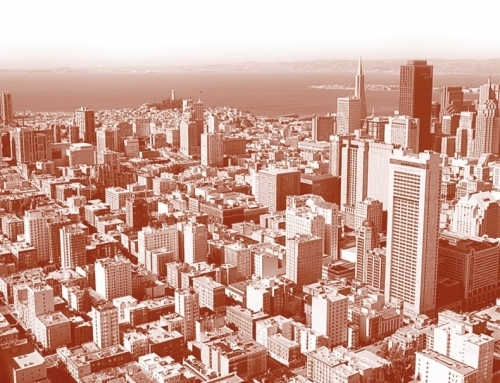 Differences in housing size might explain some, but not all, of these differences. Another possible explanation for the differences may be purely market-based. The benefits of providing parking might exceed construction and opportunity costs in areas with the highest levels of density and transit service. Developers might actually obtain a higher premium by allocating some floor space to parking instead of to living space. This possibility is plausible for Central London because households in this area have the highest median income in the metropolitan area. In addition, the cost of one off-street parking space in Central London could equal the cost of a single-family home in other regions. This type of market does not exist in the areas outside Central London. The number of parking spaces supplied after the 2004 parking reform fell by approximately 40 percent when compared to the number of parking spaces that would have been supplied with the previous minimum parking requirements. This means that from 2004 to 2010, the new parking requirements led to a total of 143,893 fewer spaces. No other alternative explanations (car ownership saturation, development constraints, congestion charging, oil price spike, etc.) account for such a dramatic decline. Furthermore, almost all the reduction in parking supply was caused by eliminating the minimum standards, declining only 2.2 percent due to adoption of the maximum standards. We also found that the market actually provided more parking in areas with the highest density and best transit service than in the immediately adjacent areas with lower density and poorer transit service. Therefore, parking caps may still be necessary for an efficient parking market because the deregulated market appears to provide more parking in the densest and transit-richest areas, and does not take into account the high social cost of driving in these areas, which are often congested. Elected officials may oppose parking caps because of concerns about parking spillover in dense areas. But solving on-street parking congestion doesn’t require higher off-street parking requirements. Instead, parking congestion requires effective regulation of on-street parking, such as residential parking permits and properly priced parking meters. Minimum parking requirements only cause a maximum amount of problems. This article is adapted from “From Minimum to Maximum: The Impact of Parking Standard Reform on Residential Parking Supply in London from 2004–2010,” published in Urban Studies. Zhan Guo and Shuai Ren. 2013. “From Minimum to Maximum: The Impact of Parking Standard Reform on Residential Parking Supply in London from 2004-2010,” Urban Studies, 50(6): 1183–1200. Fei Li and Zhan Guo. 2014. 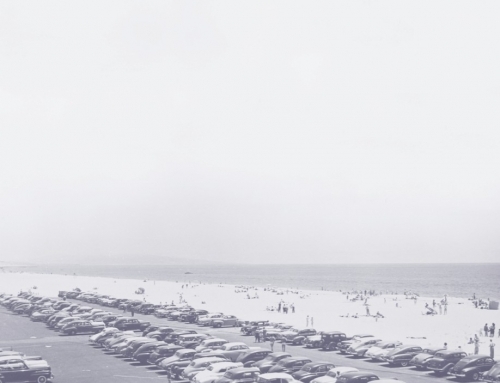 “Do Parking Standards Matter? Evaluating the London Parking Reform with a Matched-Pair Approach,” Transportation Research Part A: Policy and Practice, 67: 352–365. Michael Manville. 2013. 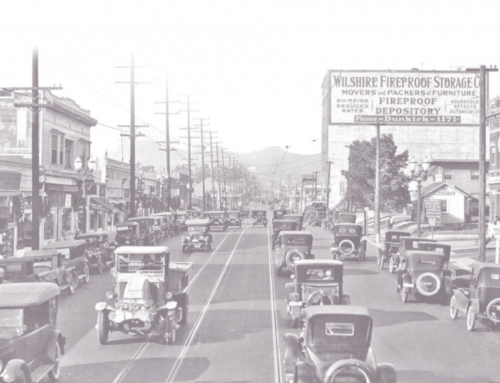 “Parking Requirements and Housing Development: Regulation and Reform in Los Angeles,” Journal of the American Planning Association, 79(1): 49–66. UK Department of Communities and Local Government. 2001. Planning Policy Guidance 13: Transport, London. UK Department of Communities and Local Government. 2000. 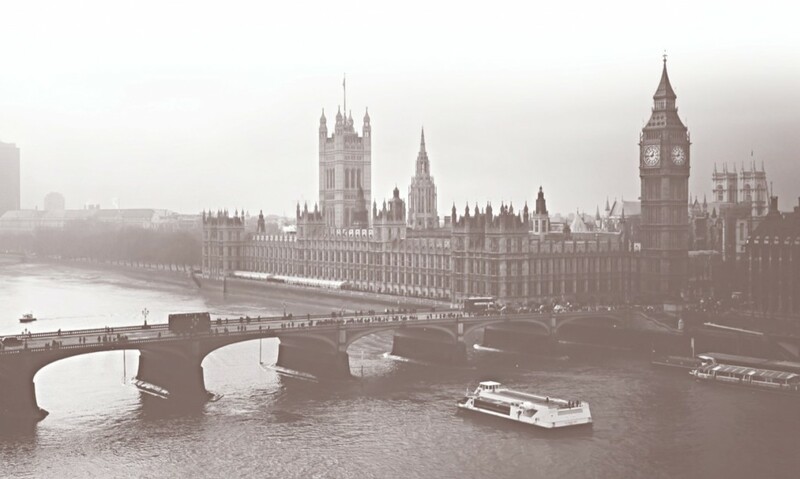 Planning Policy Guidance 3: Housing, London.